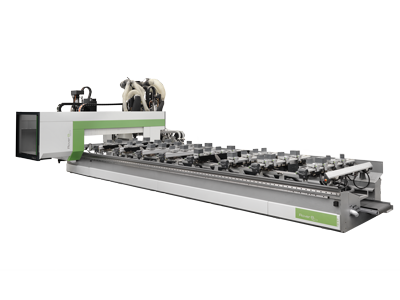 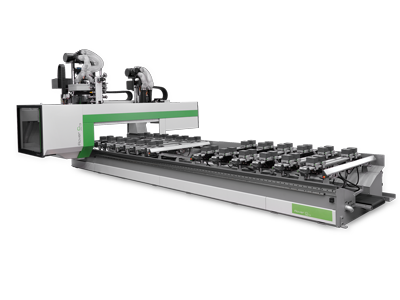 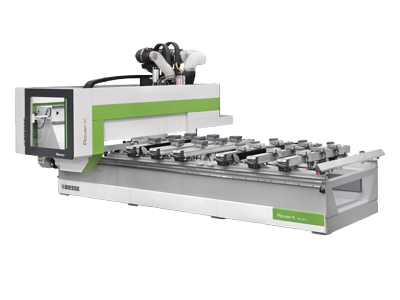 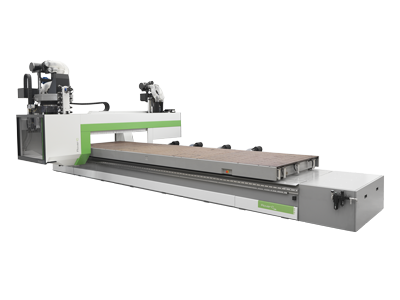 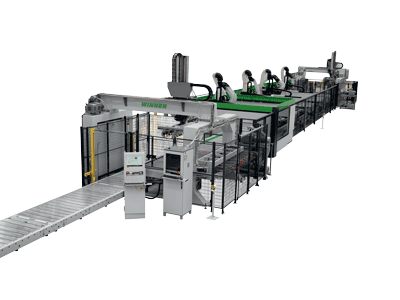 Rover K FT is the new Biesse numerical control machining centre with Gantry structure - the most compact on the market - designed to machine panels made from wood and its derivatives. 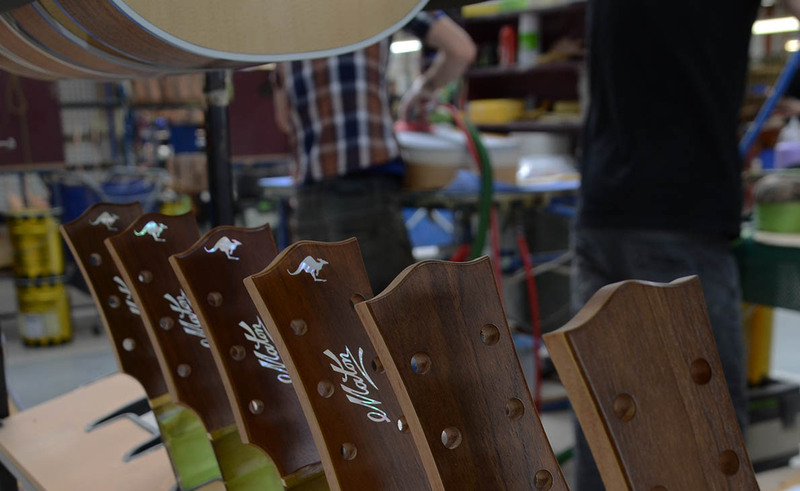 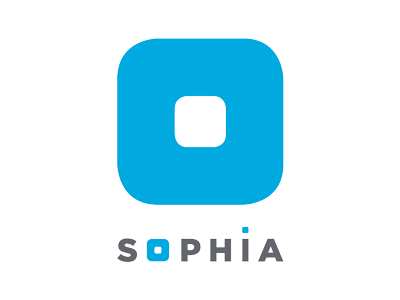 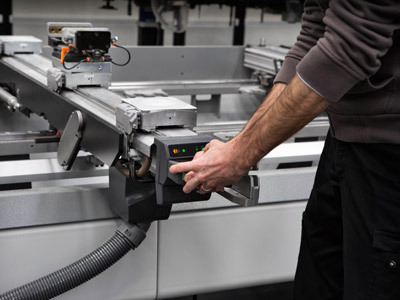 The ideal solution for artisan producers and for small and medium-sized businesses which require flexibility and ease of use within a limited production space. 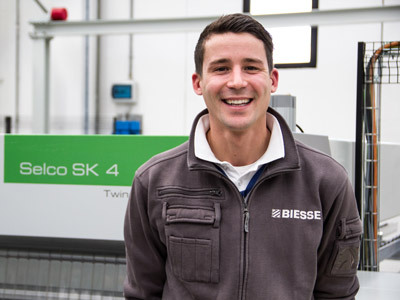 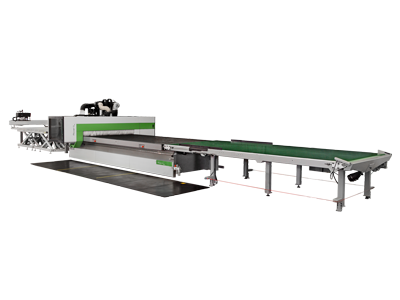 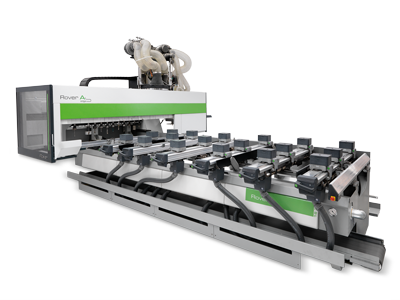 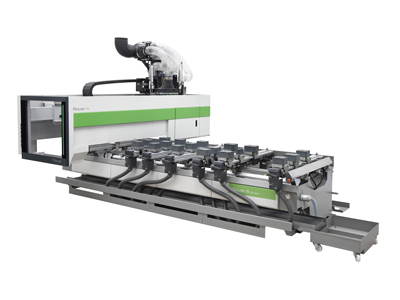 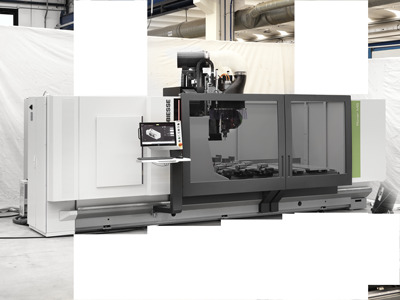 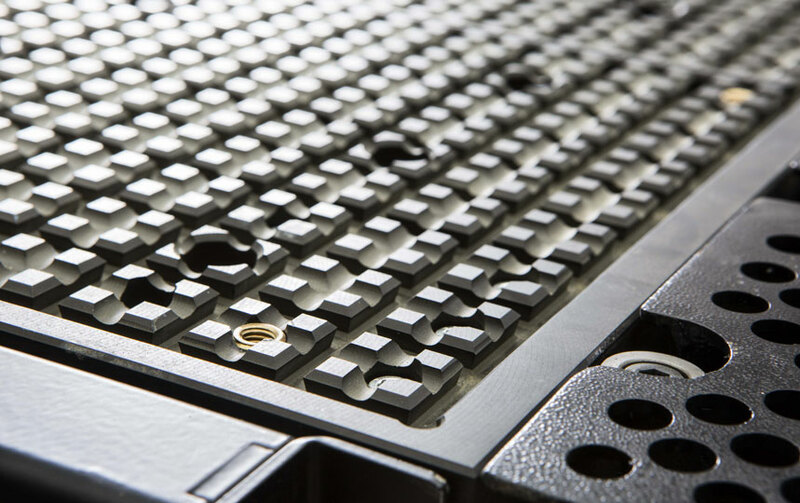 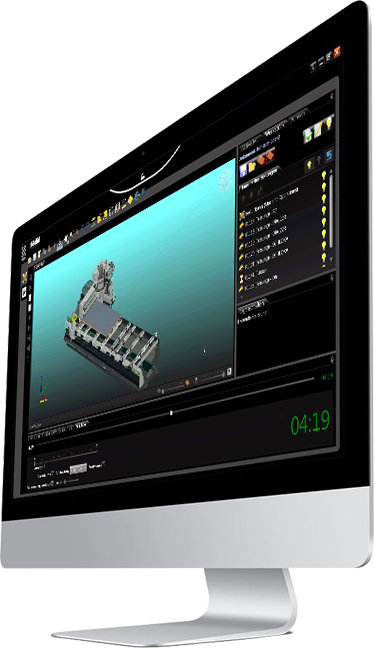 Rover K FT represents the fist of Biesse’s new <strong>quick-installation plug&play solutions.An extremely compact machine designed to adapt to the production space in which it is installed. 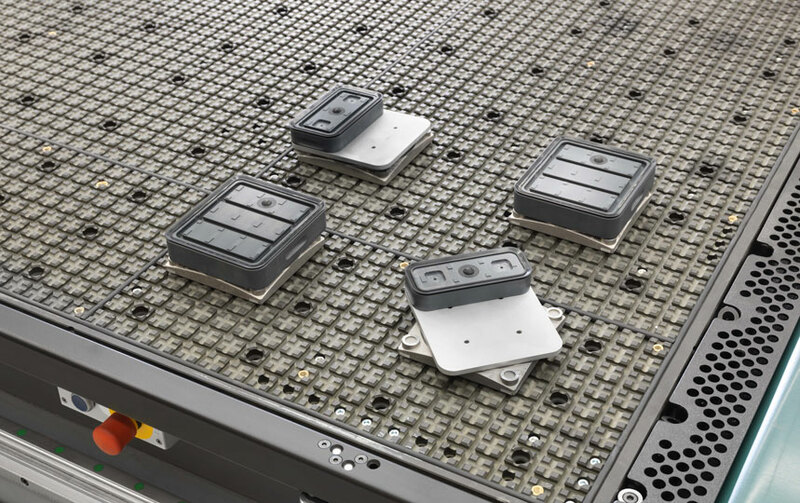 Enables the operator to safely access all sides of the machine at all times, with no obstacles on the ground. 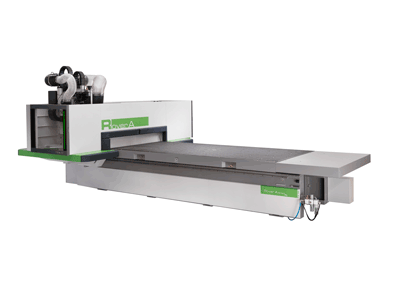 Work table in layered phenolic material with vacuum system..